Intelligent Recording has a wide range of hardware and software platforms that are designed to meet everything from basic call recording requirements to providing a turn-key system that records calls, upsells your clients and aids in staff training and development. Whether recording analog lines, IP phone recording, SIP trunk Recording, PRI/BRI Recording or Digital station-side recording, Intelligent Recording has the right solution for your business. Our products are right for the single location business or for the large national chain that requires centralized storage and web-based management and reporting capabilities. For the smaller business, the Call Tracker series of Call Recorders make implementing a recording solution for your business simple, quick and cost effective. By integrating our proven Call Recording technology with the latest in Tablet CPU computing, we’ve created a range of fully stand-alone recorders that meet the price performance targets required for even the smallest business. Connected in minutes and delivering all the features you need, we offer both outright purchase options and a low deposit Service Agreement which gets you up and running at minimal outlay with maximum features. 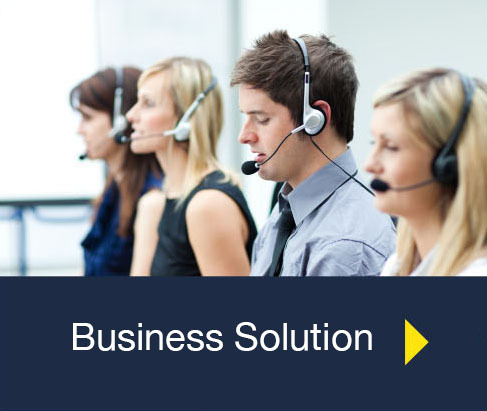 Starting at just 2 lines and expanding as large as you need, simply connect our Call Tracker to your phone lines and your data network (no PC required) and you’ve got the perfect combination of a powerful stand-alone recorder backed up with our web services that deliver comprehensive reporting, monitoring & alerts. Contact us today to get a quick evaluation of your application and a quote that will meet and exceed your requirements, while meeting your budget constraints. Call Caddy - a revolution in call queuing & monitoring! Launched in late 2013, our Call Caddy in line Queue, Record and Monitor unit has become a major force in helping retail, fast food and small business customers manage their incoming calls effectively. In simple terms Call Caddy is a complete system that allows you to manage the Customer Experience by delivering timely upsell and informative messages that will increase your sales and improve your customer service at an easily affordable price. Call Caddy can answer your calls promptly with carefully crafted informative & promotional messages before ringing your phone (or as a backup if you are slow to answer). It's a well known fact that appropriate messages while waiting stops callers hanging up and improves customer service. Lost calls are often lost orders, thats why Call Caddy delivers bottom line results from top-notch call handling. Call Caddy isn't just a queue system. It combines all the powerful call recording, monitoring, message taking and business enhancing features of our Call Tracker series of recorders. Our integrated web services deliver comprehensive reports, alerts and configuration capabilities to any PC, Tablet or Smartphone. Intelligent Recording offer great partnership opportunities to Telecom Dealers, Distributors and specialist third party suppliers. 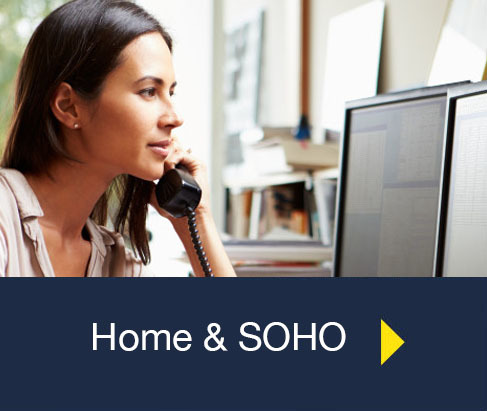 We supply globally and offer excellent trade discounts and support your sales and installation process with Webinars, Remote Installations and where necessary major account visits. 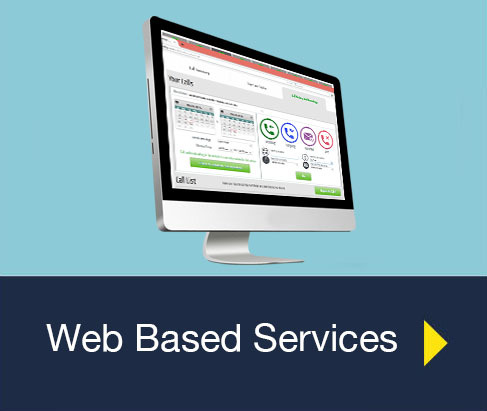 Distributors of our Web Services can also benefit from fully branded configuration & reporting pages enabling you to resell our services under your brand. Telecom system manufacturers and large opportunity Distributors can also benefit from our full OEM & White Label hardware and application software services. We even design bespoke recording & monitoring solutions packages exclusive for volume applications. Contact Us today to begin a partnership dialogue with us.